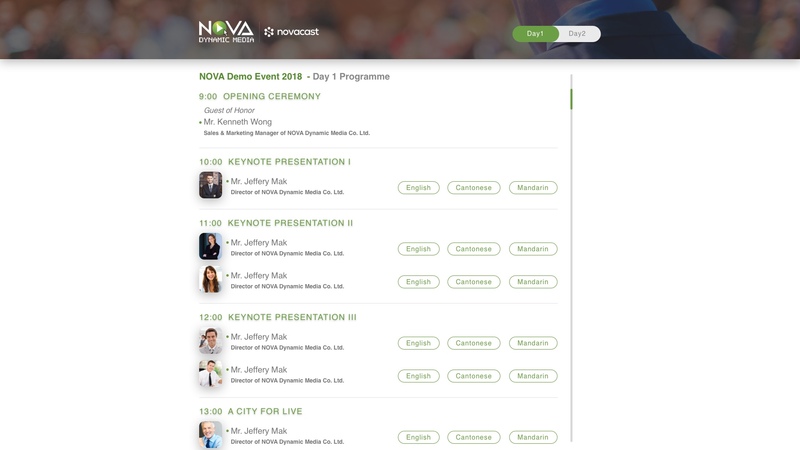 The New NOVA Platform Layouts Are Here! 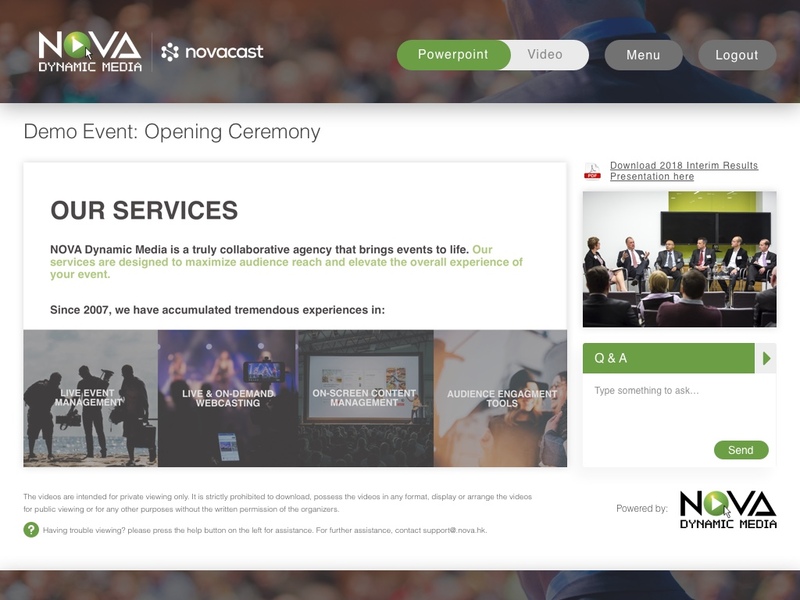 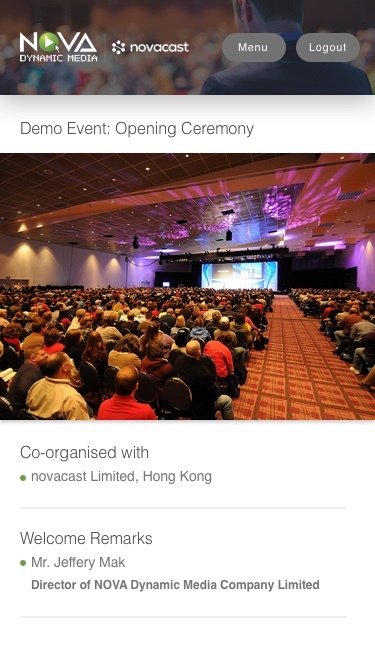 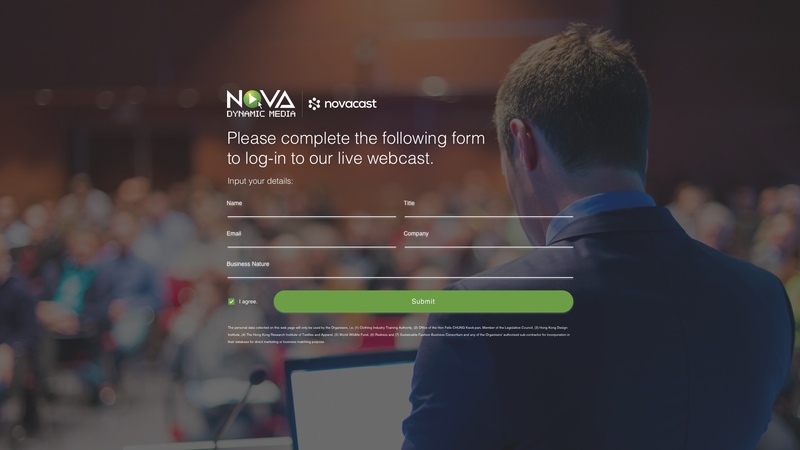 2018 is a new & exciting era for NOVA, and to celebrate that, we are launching a set of new live streaming and event apps layouts with enhanced UX/UI for better user experience. 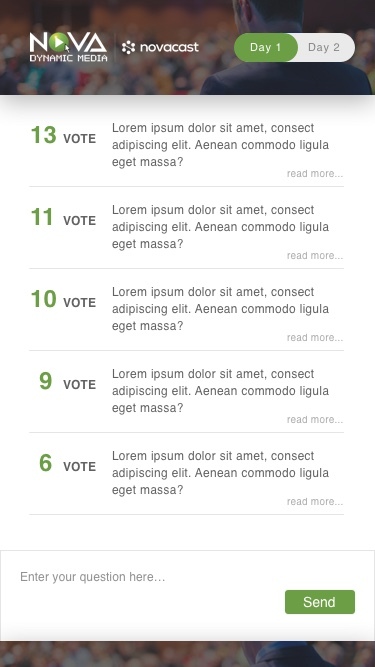 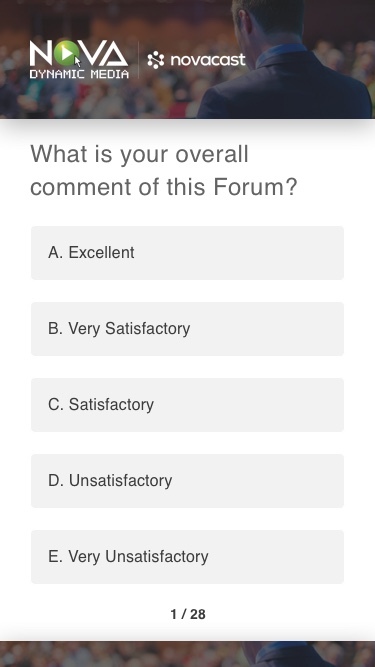 Check out more of the new interface below – and as always, we would like to know how you think about our, let us know!